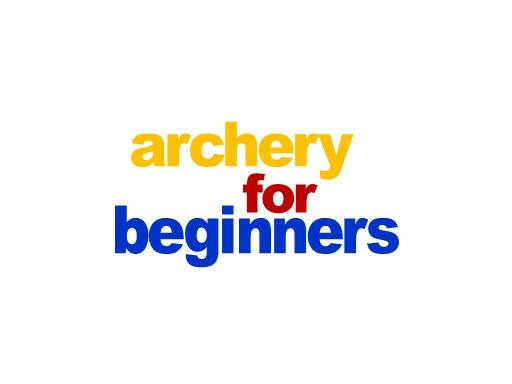 ArcheryForBeginners.com is a great domain name for anyone involved in archery instruction. Show informative videos and content related to archery and bowhunting. Own ArcheryForBeginners.com today.